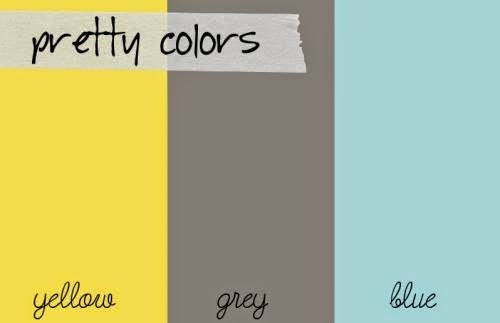 The 2 Cute Ink Challenge Blog and join this super fun color challenge yourself! Happy Tuesday Freinds! Today I made I super summery card, I had a blast doing this project! I recently got into making scene cards, I'm a little OCD about it tho...everything has to be perfect! So check out my cute card. Isn't she just to stinkin cute! I could happily color her 50 more times! You can get her Here. Have a fantastic Tuesday friends! 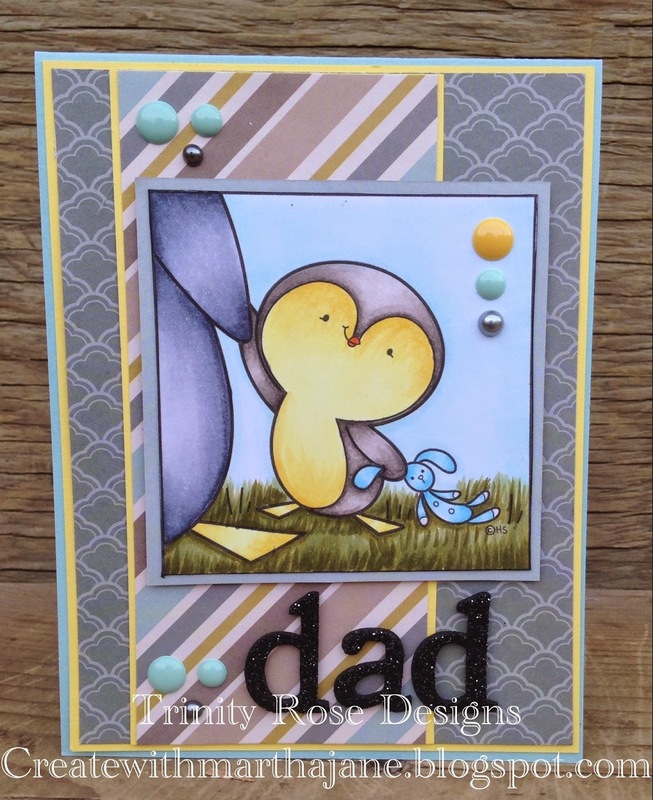 The Stamping Boutique New release!! I also coloured him with my copics, and added some tulle flowers and pearls to the card! 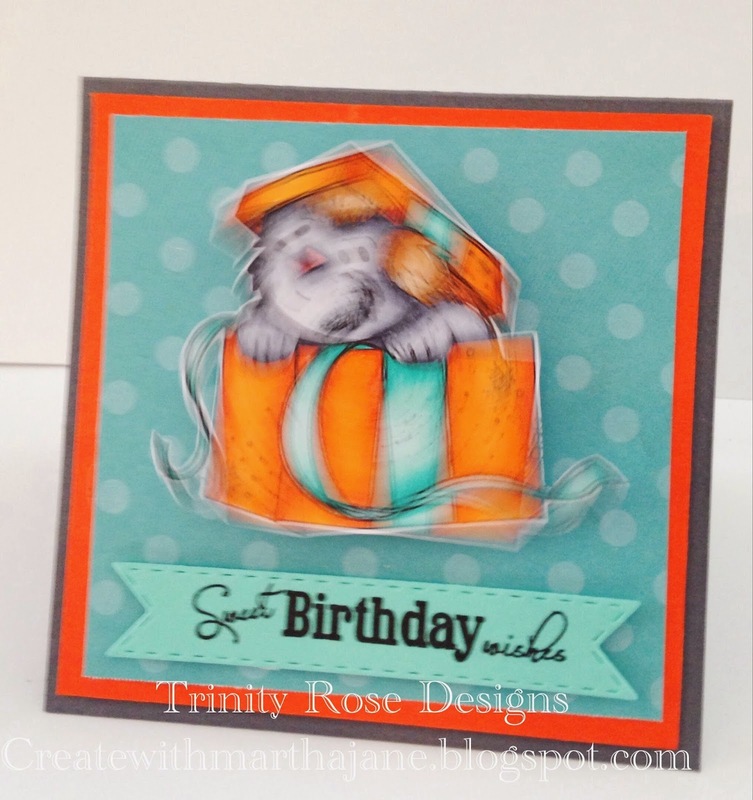 So I hope you get the cute new digi's, and be sure to head over to theThe stamping boutique challenge Blog to check out the rest of the design teams awesome creations for the release! Happy Friday Everyone! Today I want to share my adorable wobble card with you. I just think theses are fantastic for kids cards! 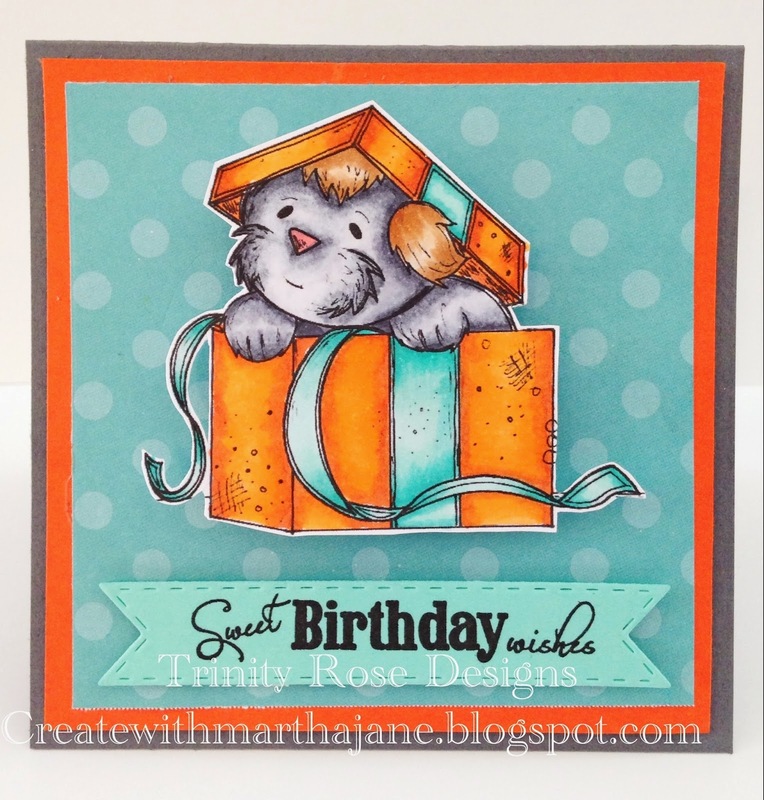 The Sweet a Puppy I used is from The Stamping Boutique store his name is Surprise Puppy so I hope you head on over toThe stamping boutique challenge blog and join the challange yourself! Happy Friday friends! 2 Cute Ink Glitter Challenge #106 Glitter! Happy Monday everyone! 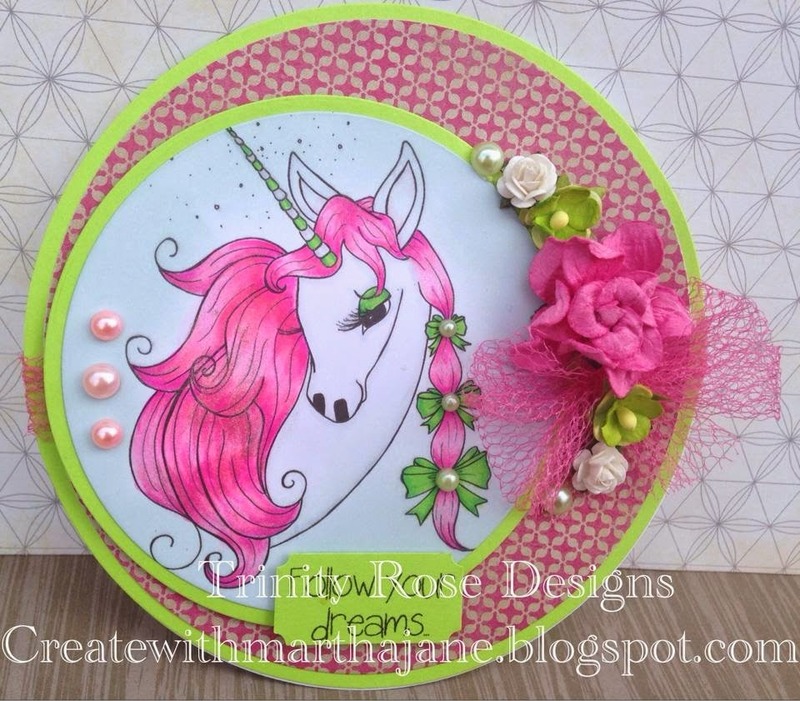 Our challenge over at the 2 Cute Challenge Blog is to make a card or project with Glitter! I was very excited for this one! So here is my card! 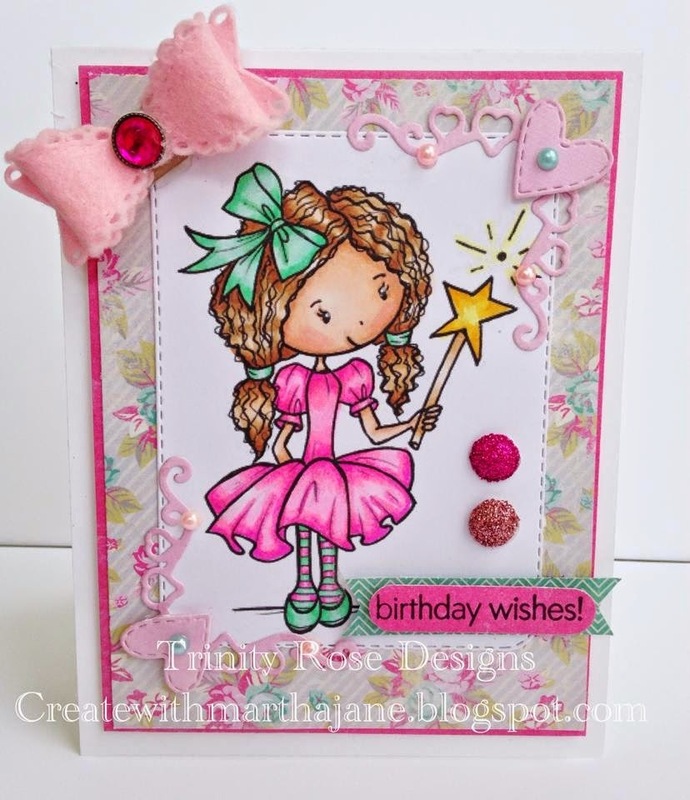 I used the adorable new Heidi and Cosmo digi stamp from the 2 Cute Ink Etsy Shop for my card project. For my glitter elements I used glitter paper for the scallop trim and the sentiment mat( a little tip for you, when stamping on glitter paper make sure you use Staz On Ink) I also put glitter dots on her skirt, and I added my wink of Stella clear glitter pen anywhere else that I could! This was a super fun challenge, so I hope you join us too! 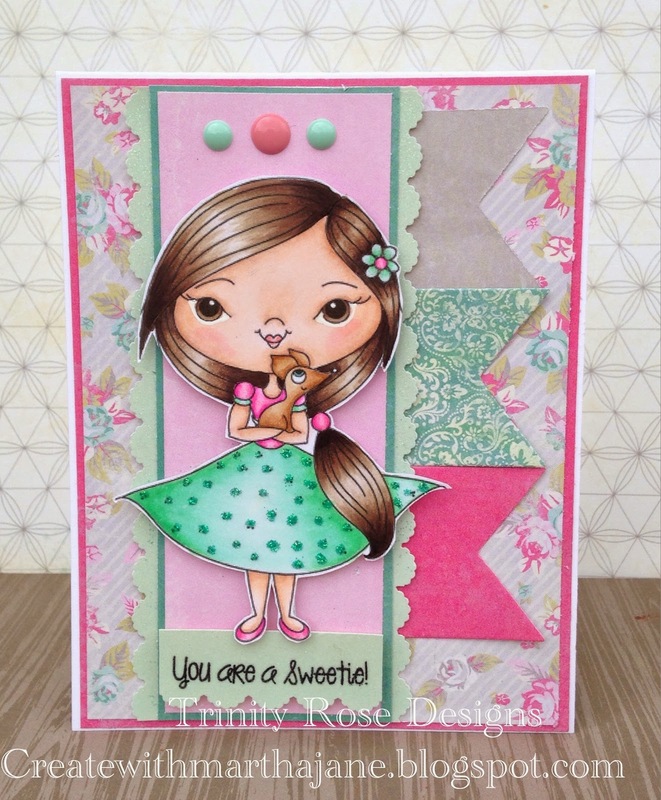 You can find all the info for the challenge plus all the other beautiful design team inspiration on the 2 Cute Ink Challenge Blog. Have great day! Hello everyone! Today I just wanted to share my card that I made for the Kith and Kin Design Team! For my card I used " Pretty Ella on a Swing" you can find her Here. I Copic coloured her and used some Lawn Fawn Dies( for the sun and clouds). Anyway I hope you like the sweet Miss Ella, and Thank You for taking the time to see my card! 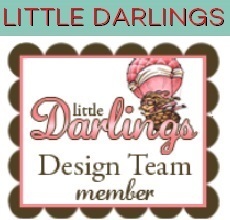 I'm a DT member for The Stamping Boutique! Hello everyone! I recently tried out for a spot on The Stamping Boutique Design Team and.....I got it! I am so super excited about this wonderful opportunity! So for my first project I used two Digi stamps from The Stamping Boutique Sitting Audrey and Wooden Bench. I Copic colored the bench and the sweet Miss Audrey and layered in some lawn fawn papers. The sun and clouds are cut with dies from lawn fawn. I had so much fun coloring up these sweet little digi's, and I'm truly honoured to have been picked from so many talented paper crafters!